We're all made up of 3 people - Whom we think we are, whom others think we are, and whom we are. Humans have long theorised about the space between each. Today, Laura Imbruglia returns from a 5-year hiatus with her new single, “Tricks”. Just as the famous philosophers, The Spice Girls once sang "Who Do You Think You Are? ", Laura tackles this idea of self and external perception and delivers it in indie-rock form. Laura Imbruglia has an extensive music history. She’s been releasing records since the early noughties and an artist with a broad music taste, which is self evident in her three previous albums, covering a range of genres from folk to throat-tearing punk, dark country, psychedelic rock and everything in between. Having played almost every corner of Australia and several pockets of Europe, Laura took a break from music over the past 5 years to flex some new creative muscles including comedy writing and TV production (see Laura’s beloved arts web series “Amateur Hour”), and radio (3RRR - “Word Nerds” dedicated to Laura’s love of lyrics). She returns to music, having dusted off her guitars and written some new songs as part of a Bundanon Trust song-writing residency in 2017. The new songs communicate Laura’s listening habits of the past few years, with Cocteau Twins, Steely Dan and Teenage Fanclub among others creeping into her musical influences. Her new single, “Tricks” is one of the rewards from this residency. Together, with her new killer backing band - comprised of lead guitarist, Alex MacRae (Sons of Rico), bass & backing vocalist, Kelly Dingeldei (Loobs) and James Trewenack (Glass Diamonds) on drums – they’ve brought these new songs to life; recording with Nick Huggins at Head Gap Studios, Preston and Pocket Full of Stones, Pt. Lonsdale. 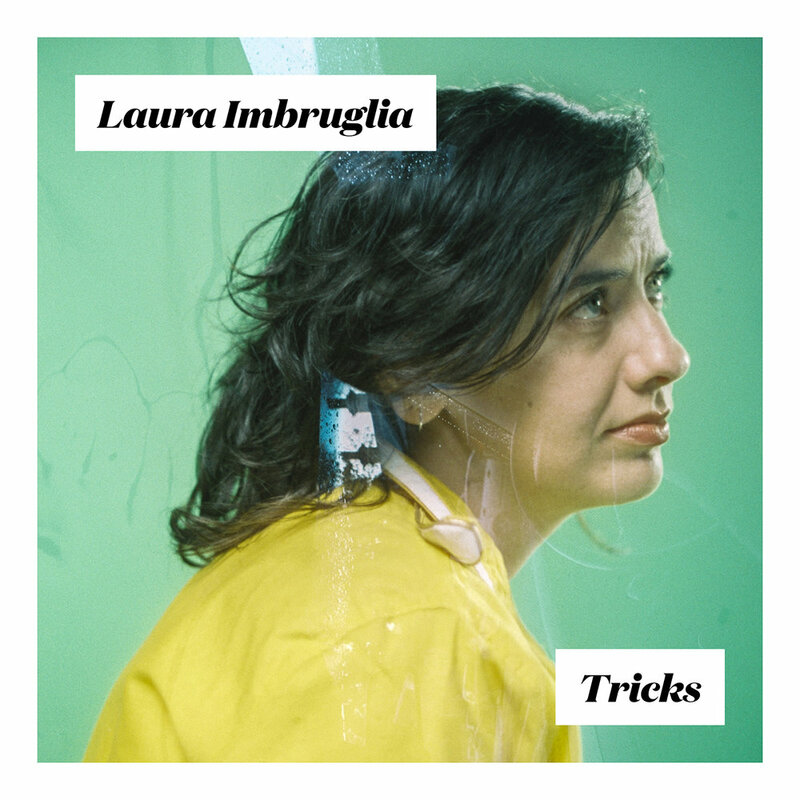 Listen to the first taste of Laura Imbruglia’s new album, which comes to us in “Tricks”.